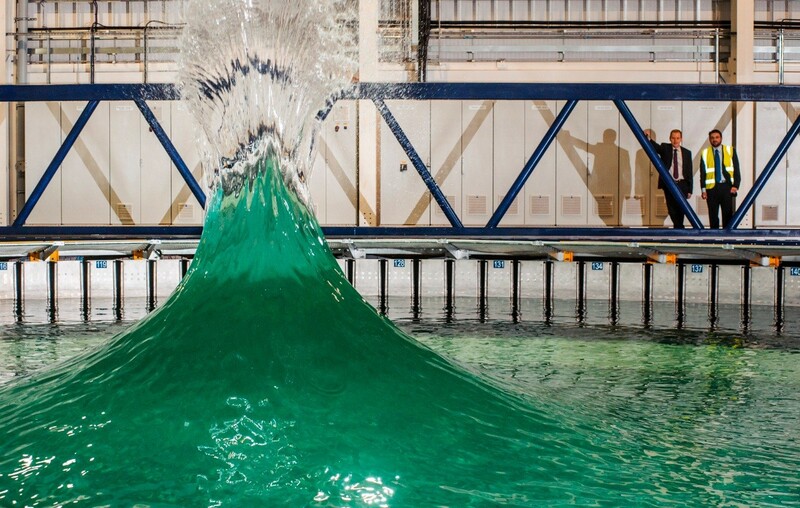 Bennetts Associates have completed a marine wave and tidal testing facility for the University of Edinburgh, designed to trial new renewable energy technologies in a controlled environment. 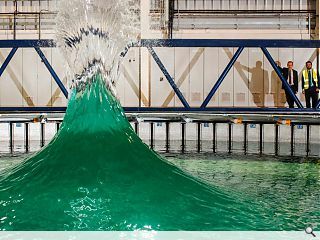 The £9.5m FloWave Ocean Energy Research Facility can simulate waves up to 28m in height and currents of up to 14 knots in its 2.4m litre tank. These capabilities can be used to simulate a wide variety of coastal waters and opens up avenues for researchers and industry to develop a new generation of tidal energy converters, floating offshore wind platforms, and vessels to install and maintain offshore projects. 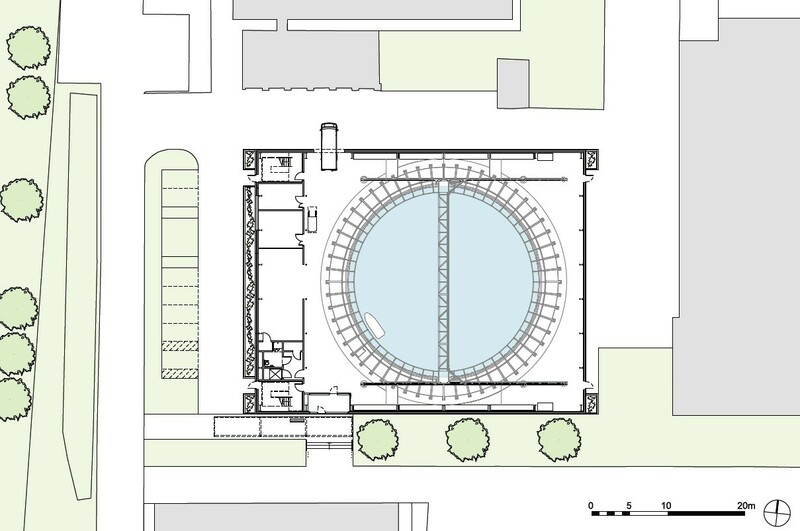 In addition to the 25 x 2m circular pool the complex also boasts a model workshop, office and meeting space all housed within a naturally ventilated and highly insulated structure. Mace served as project manager for the build with structural and service engineering services provided by Arup. Cool facility. I hate to sound shallow, but what does it look like? It's a big shed, not disimilar to a major supermarket chain, DIY Store. 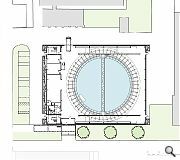 I think Bennetts are really going to make a splash with this project!